I have couriered my hair today. 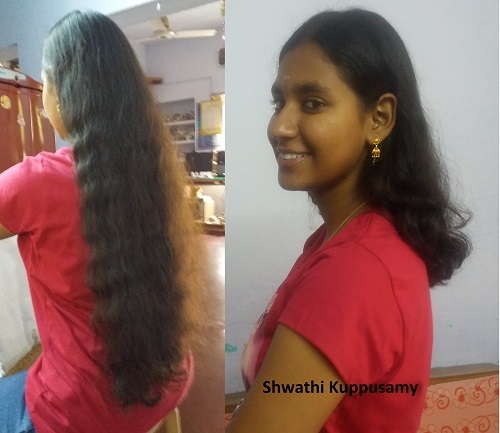 And find some attachment of pre and post hair cut. Donating hair for natural wig was my childhood dream . Inspiration came from a sissy who shaved her hair for making wigs before 6-7 years . My mom told after finishing schooling you can do whatever you want to do. So I got a chance to do it now. And i did atlast. Bringing smile on others face can make our life meaningful.